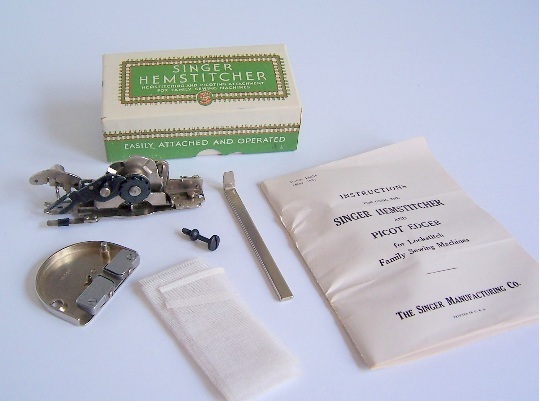 Home | Link to This | Category: Accessories,Embroidery Set,Rare Acc. 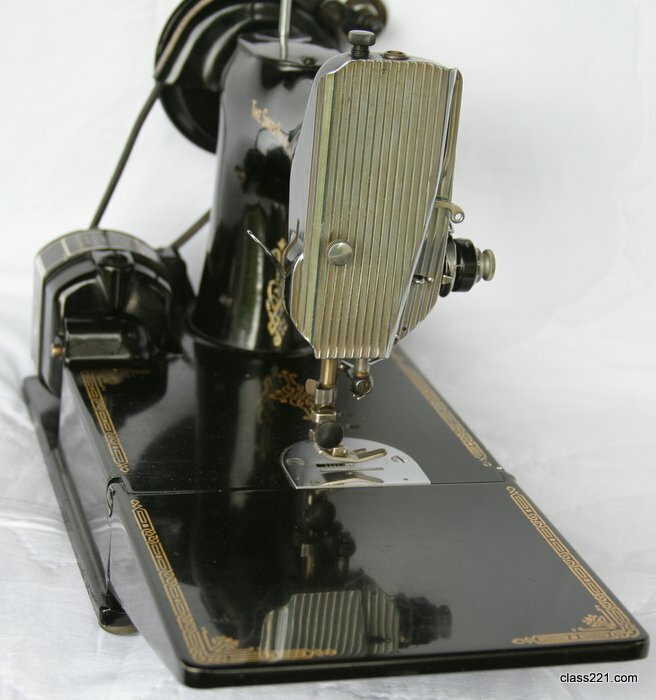 Home | Link to This | Category: 301 Accessories,Accessories,Blackside,Feed Cover Plates,Rare Acc. 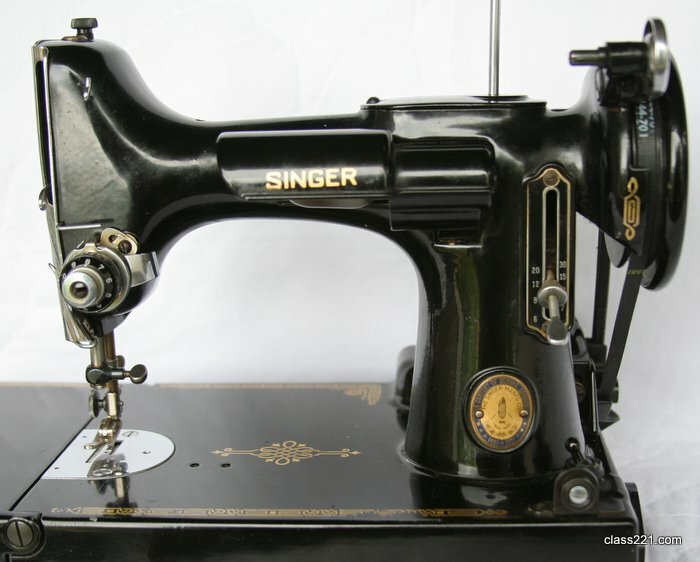 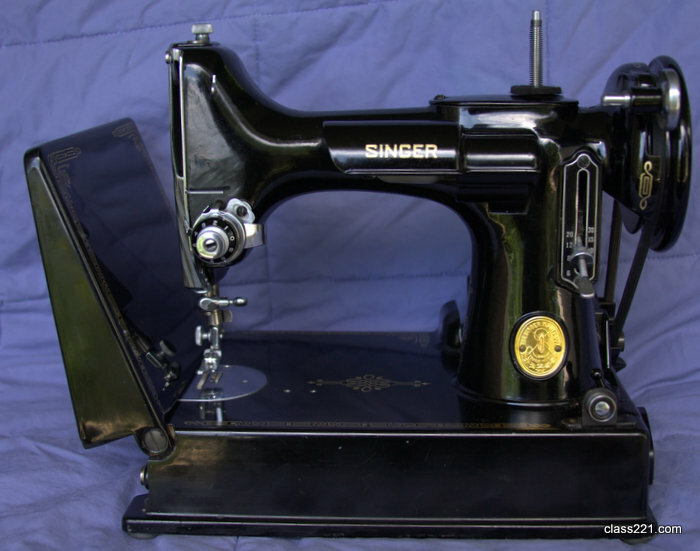 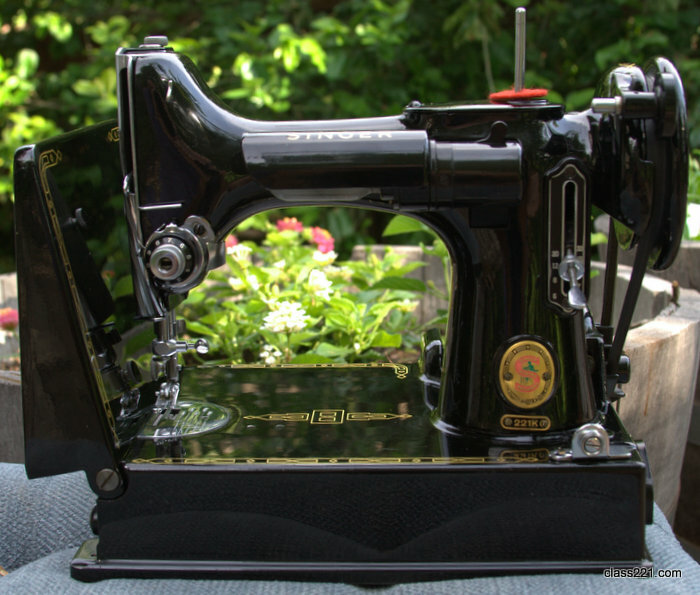 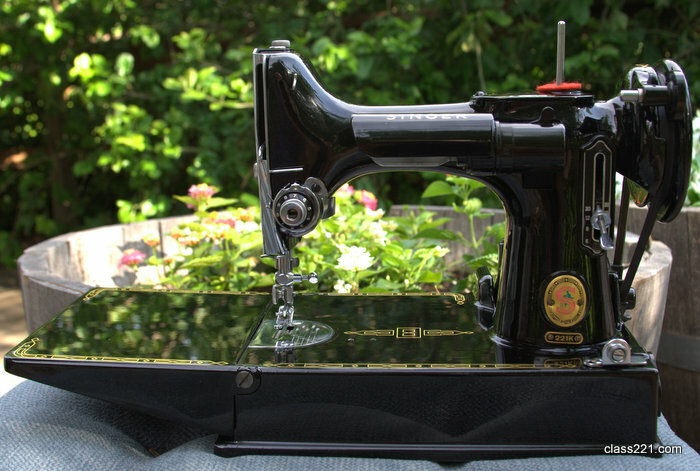 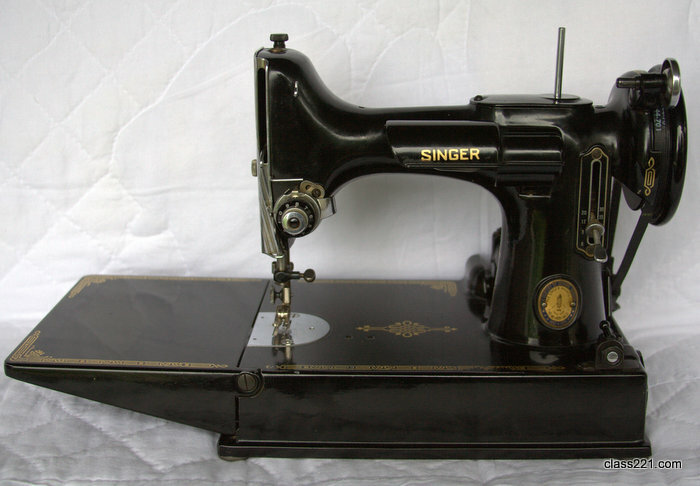 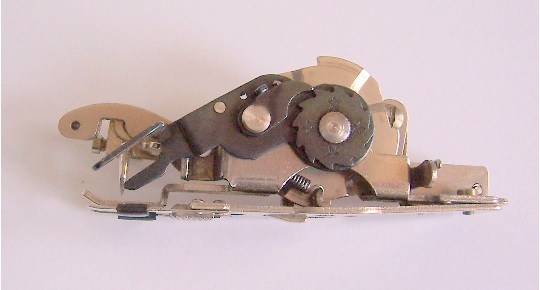 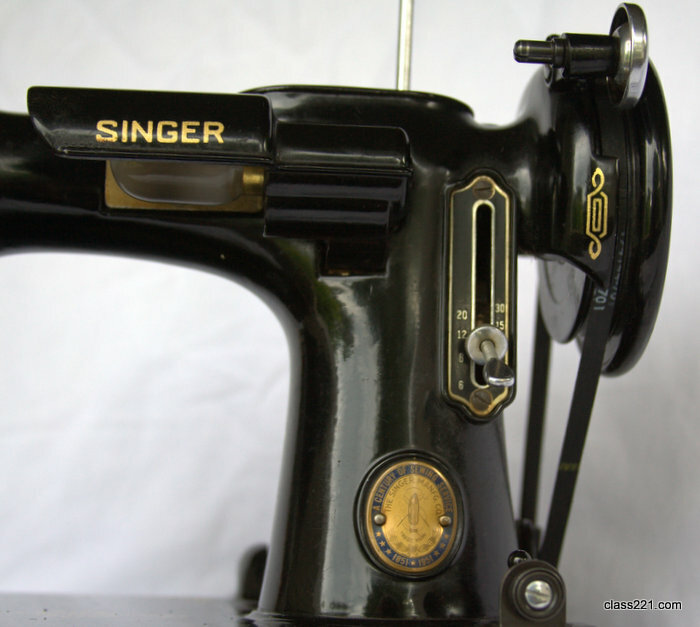 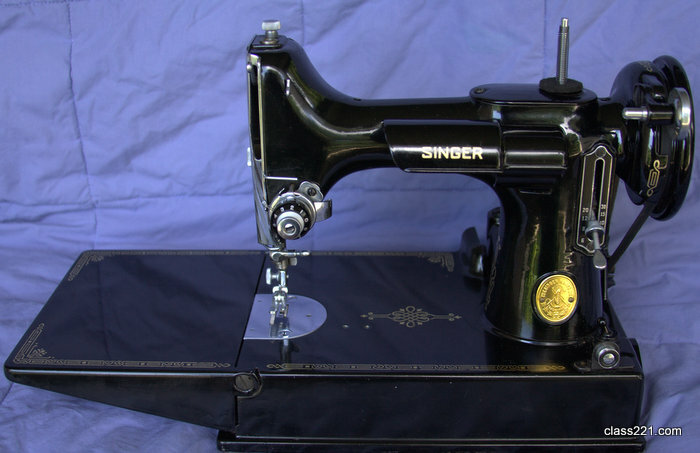 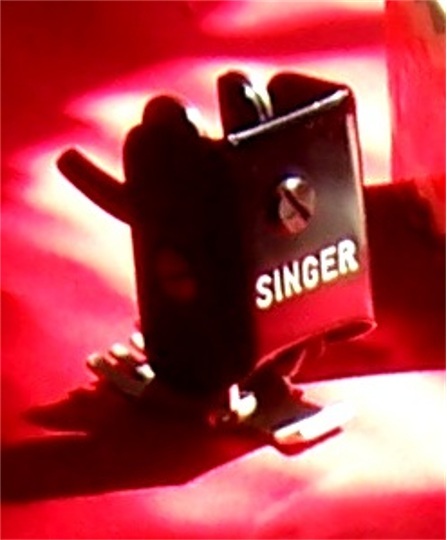 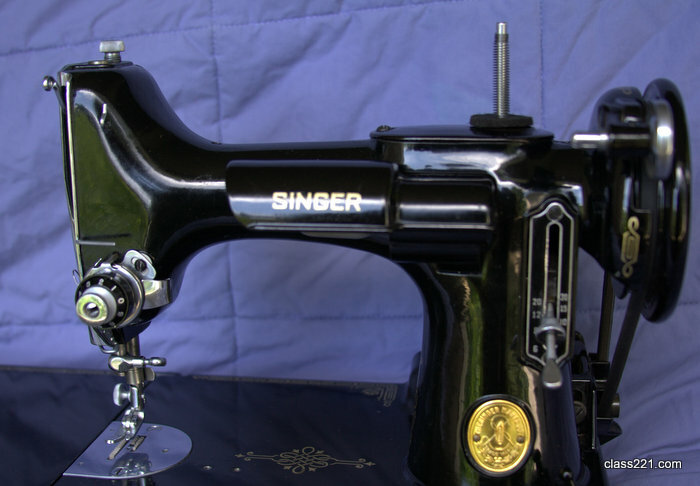 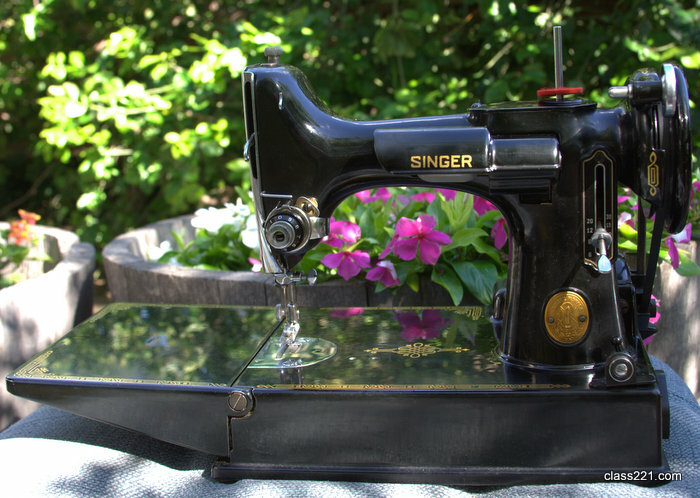 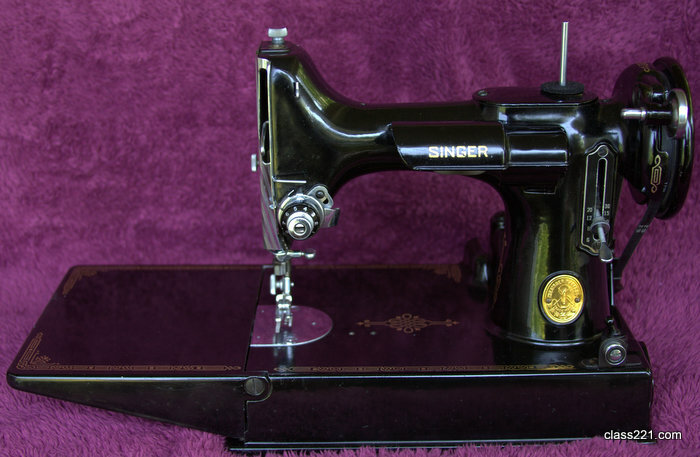 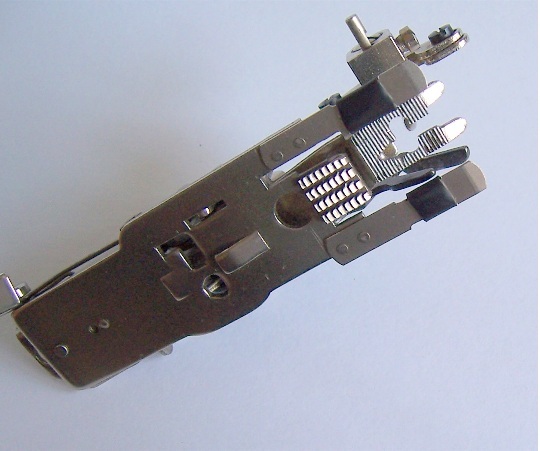 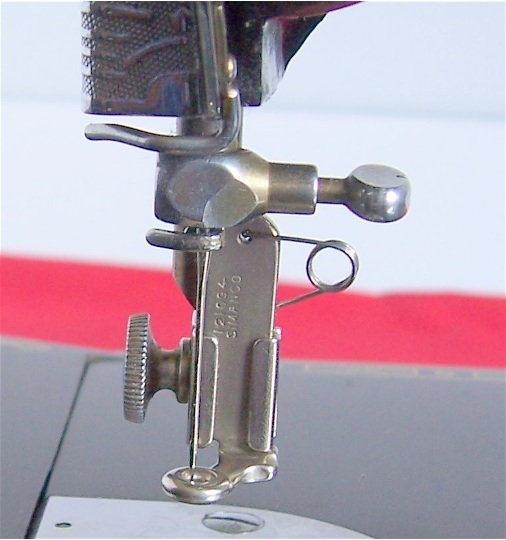 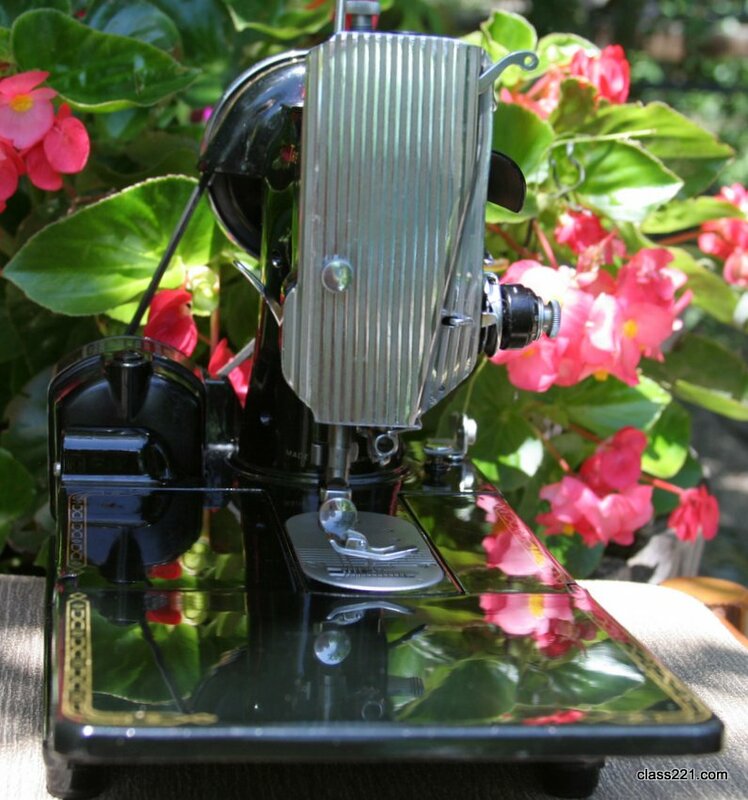 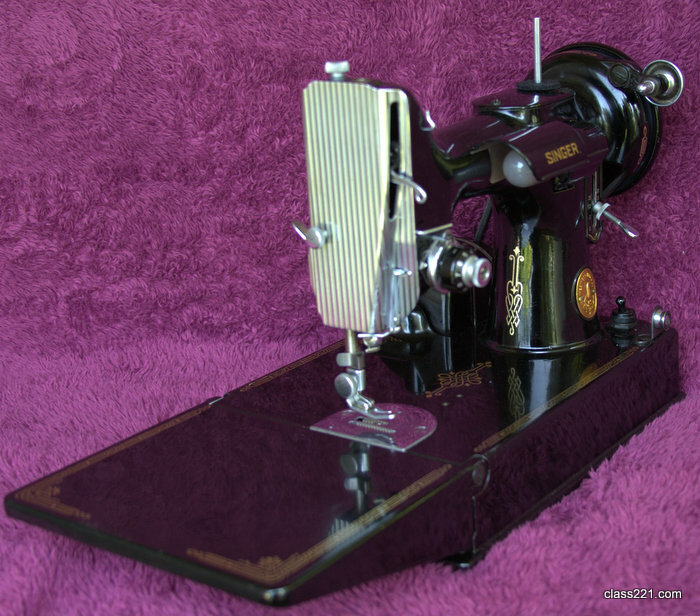 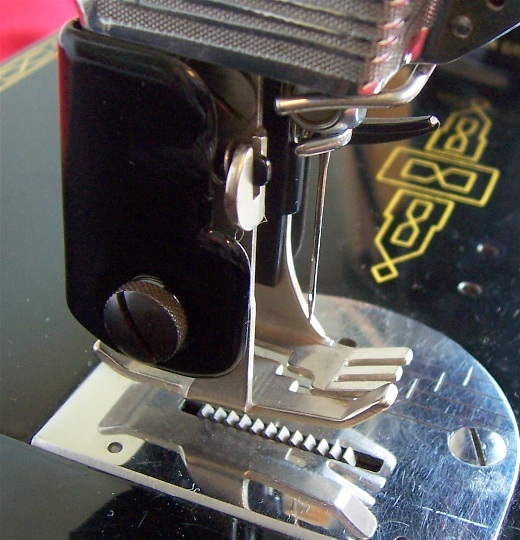 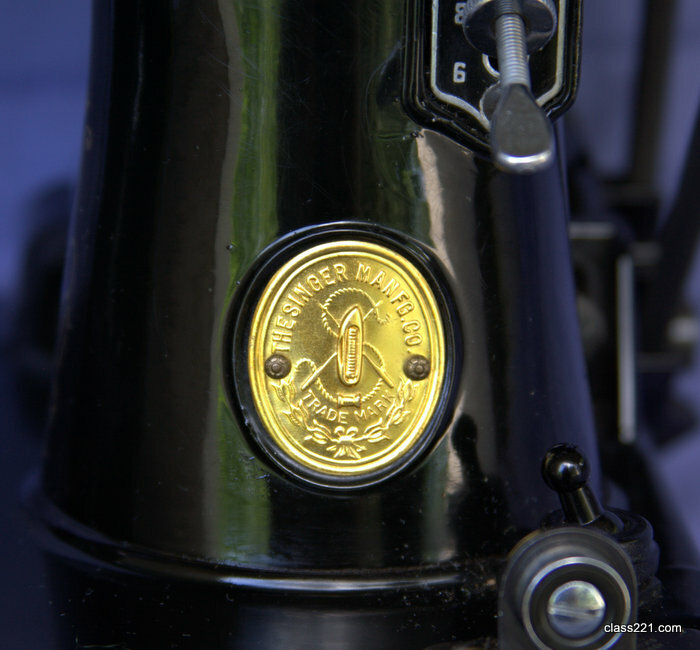 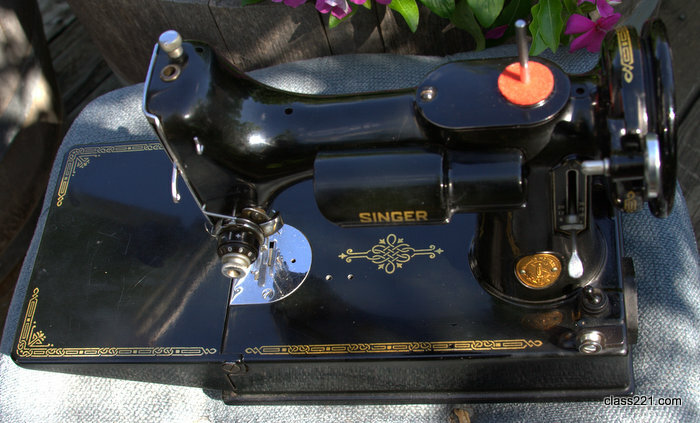 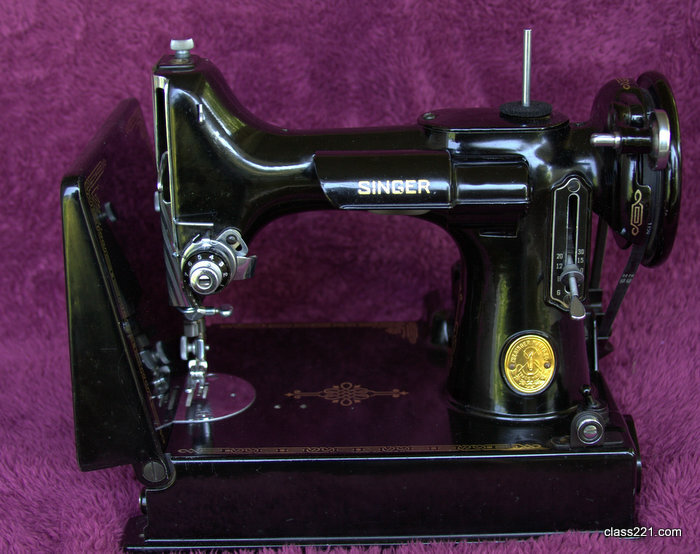 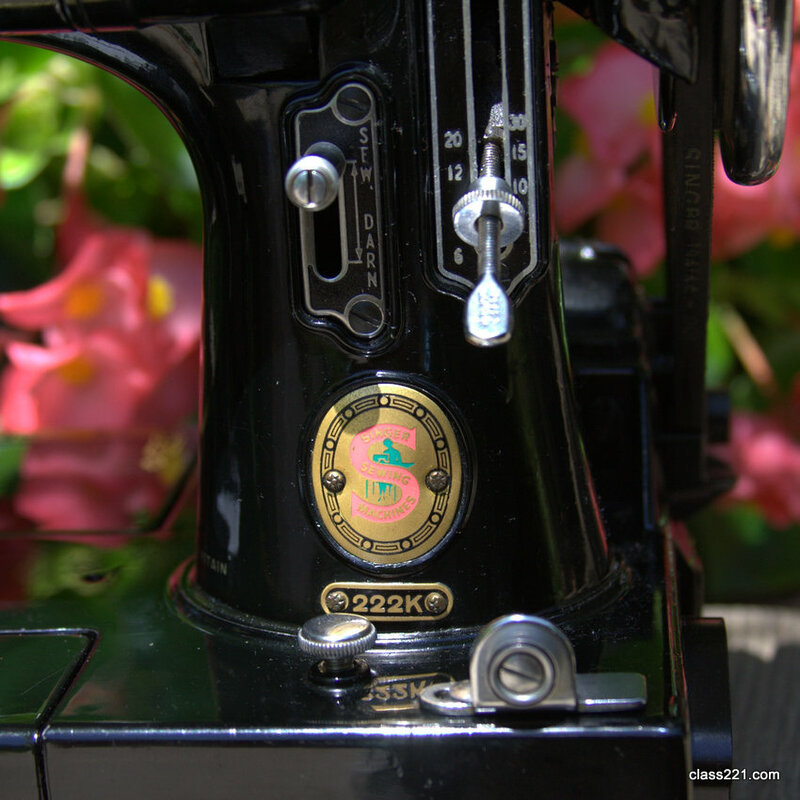 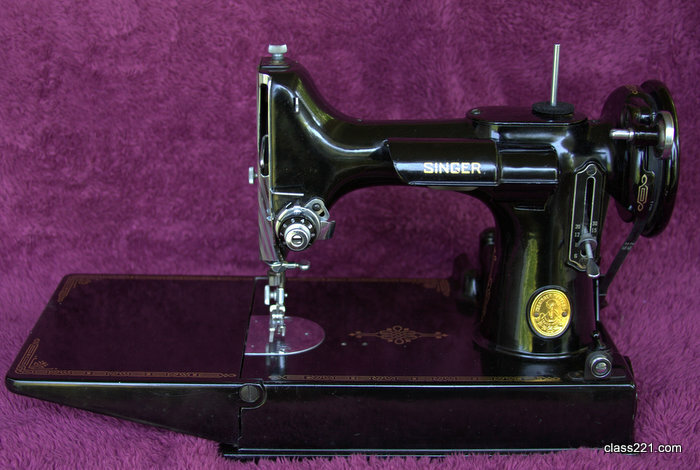 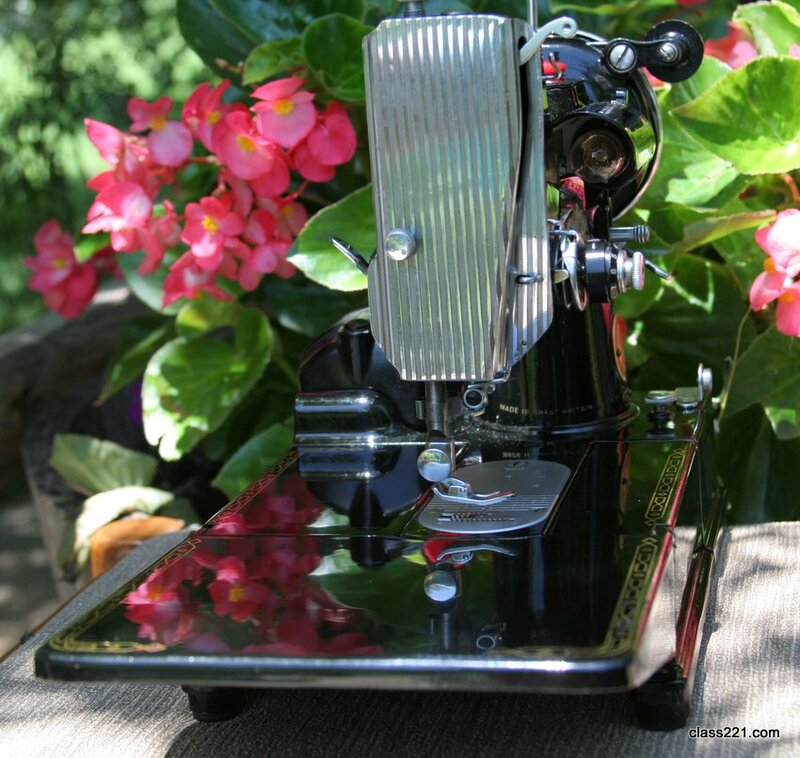 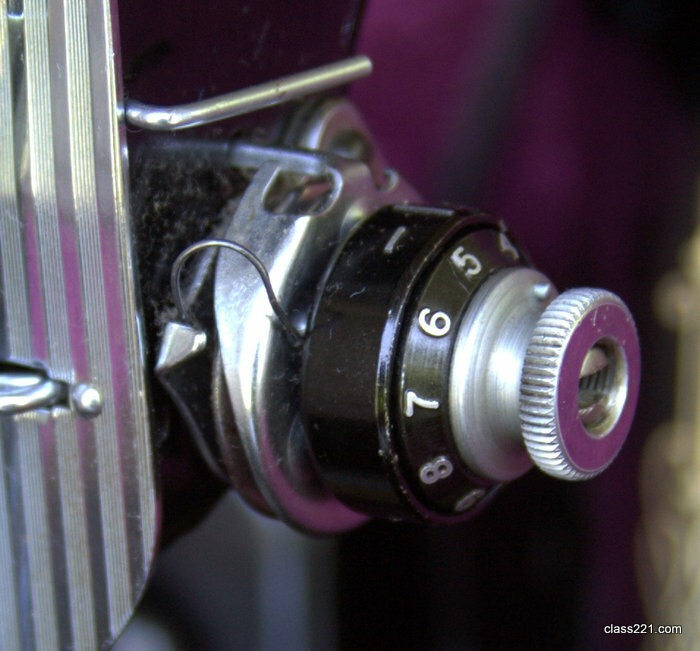 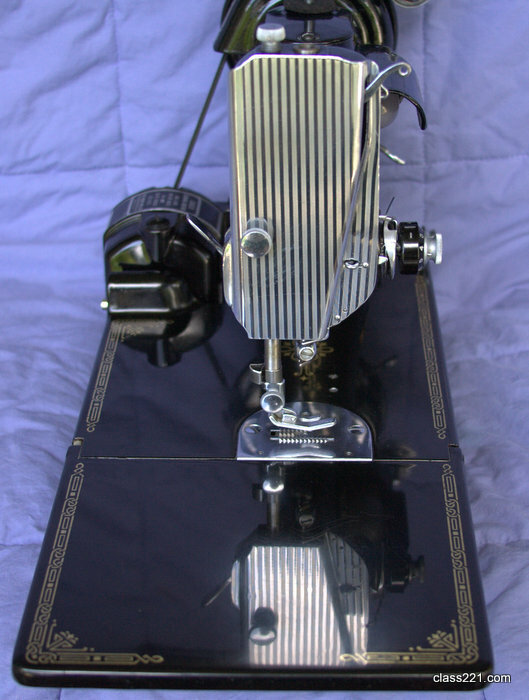 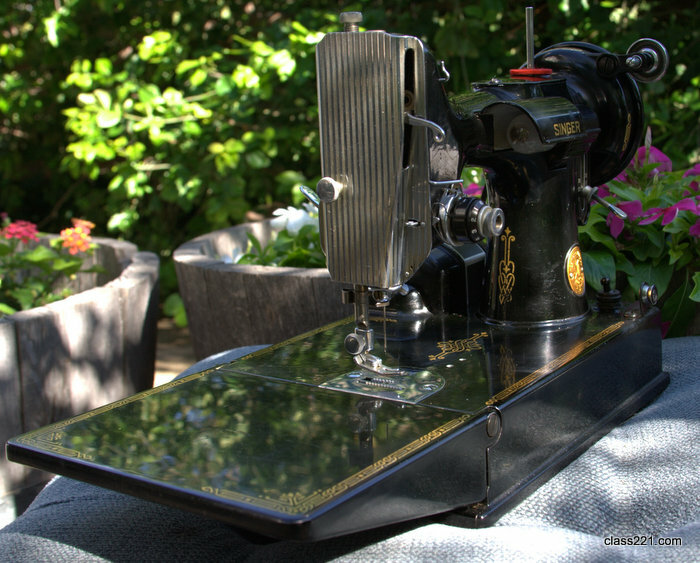 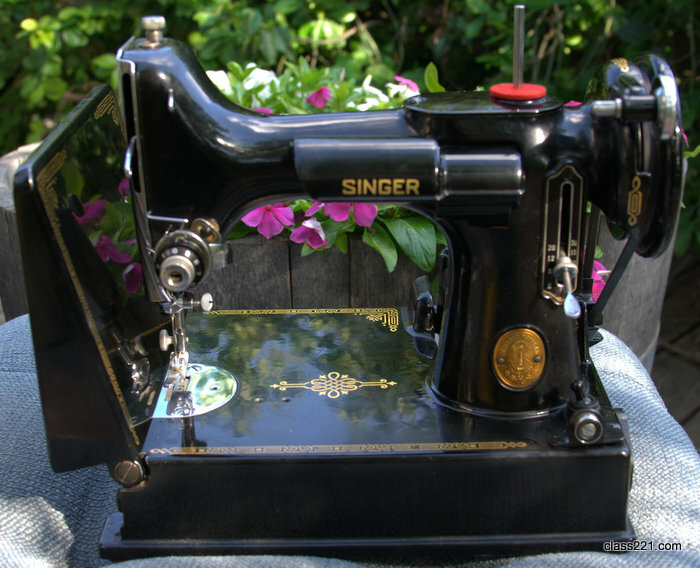 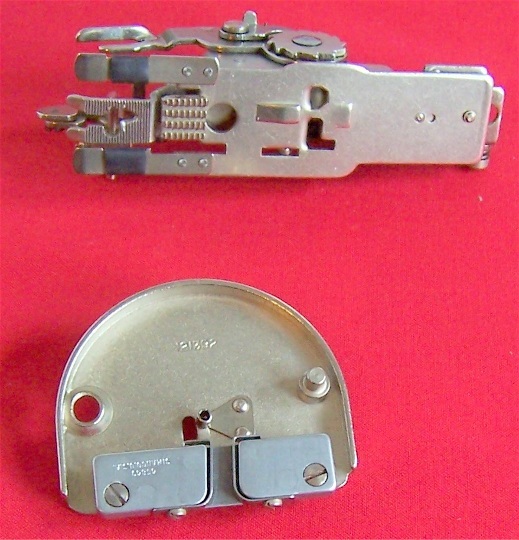 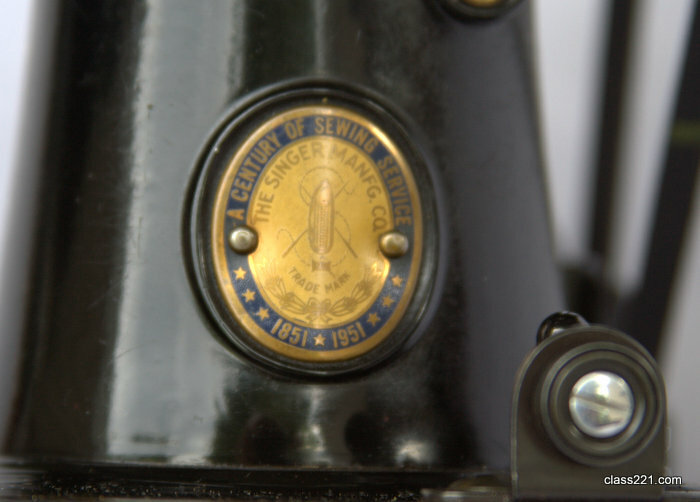 $114.32 Free Shipping Continental U.S.A.
Vintage Singer Featherweight 221 Feed Cover Plate Simanco 121309 complete with screw and original display card. 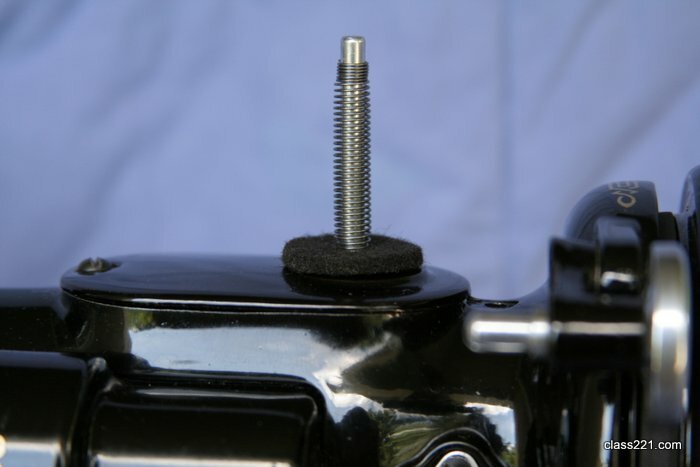 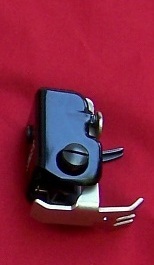 Simple to use, just place over feed dog and screw in place. 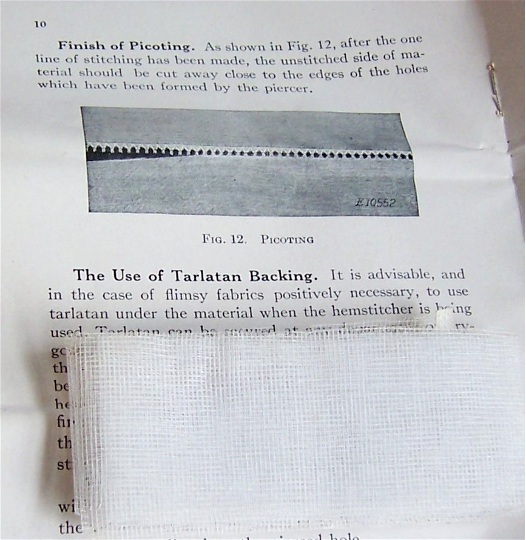 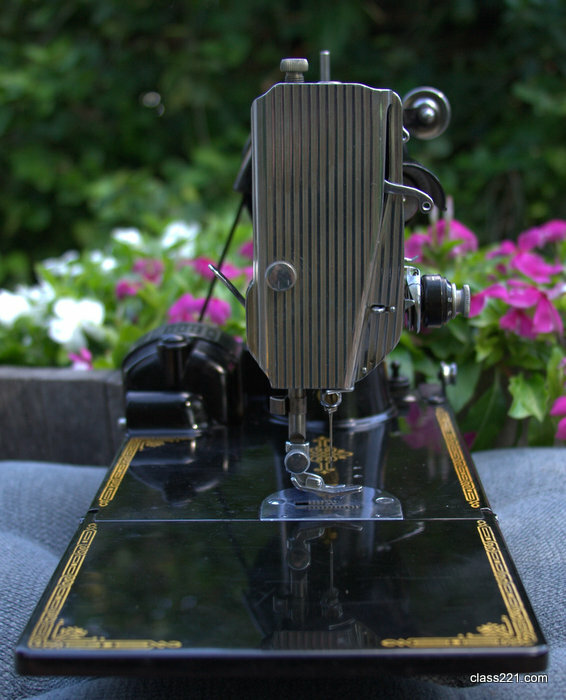 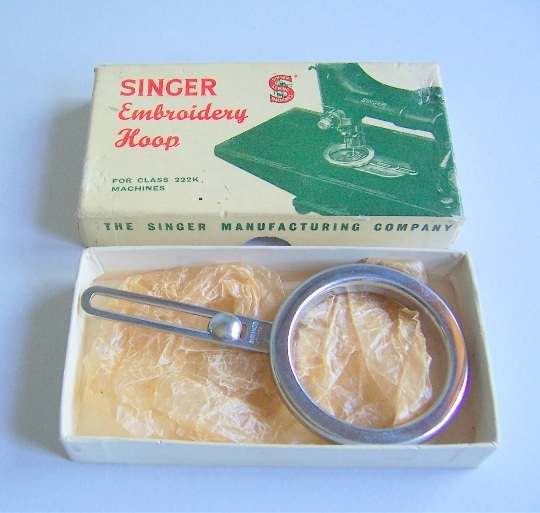 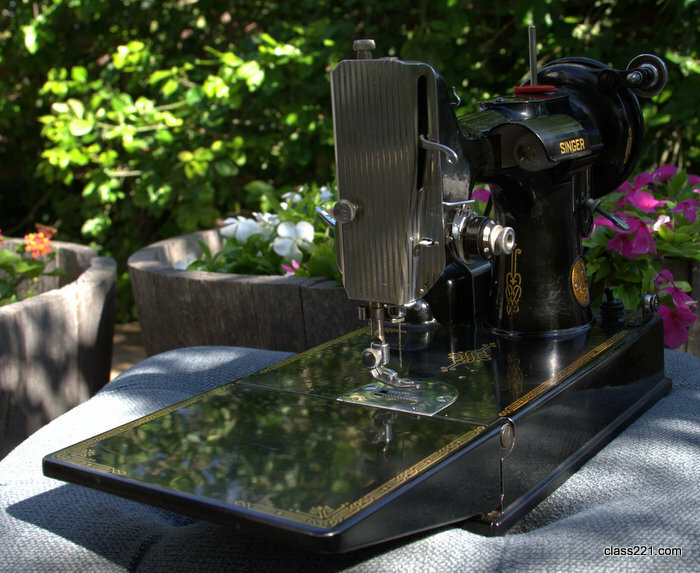 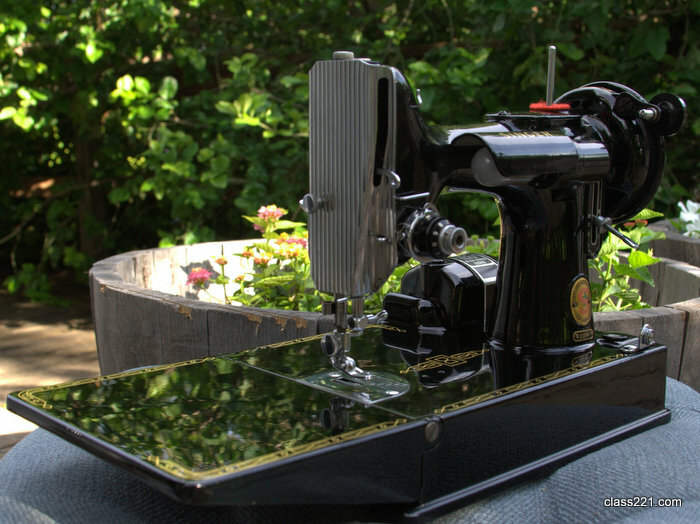 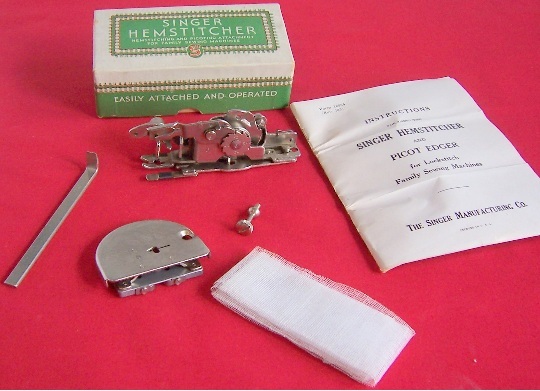 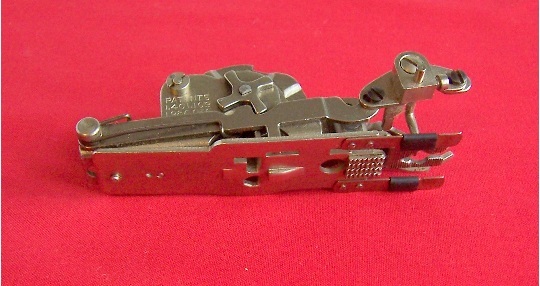 Complete Set: $202.32 Free Insured Shipping, Lower 48 U.S.A.
Throat Plate Only: $143.21 Free Insured Shipping, Lower 48 U.S.A.
Home | Link to This | Category: Accessories,Hemstitcher/Edger,Rare Acc. 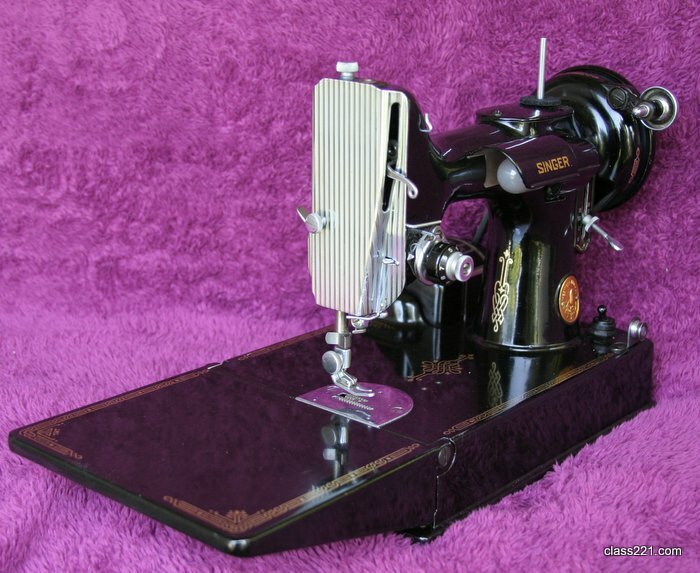 Singer Featherweight 221 Feed Cover Plate – Simanco #108002. 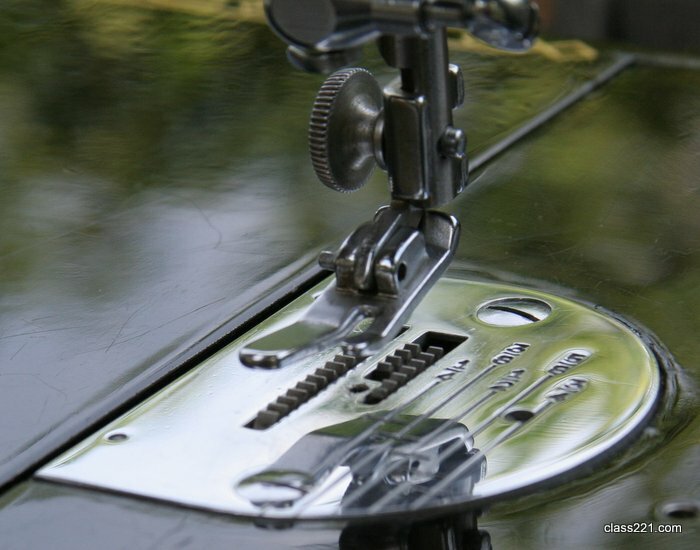 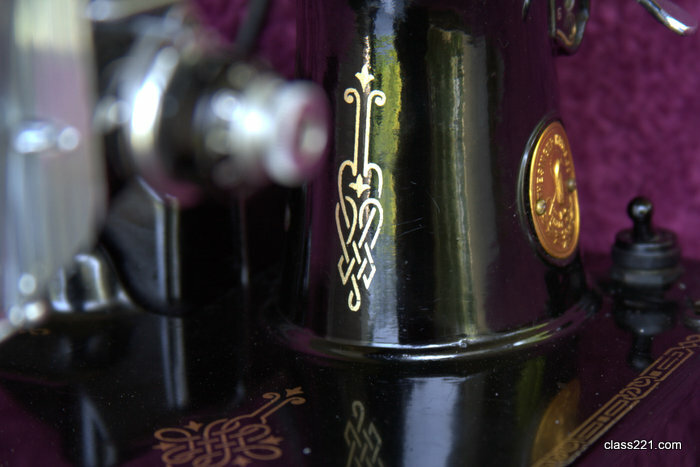 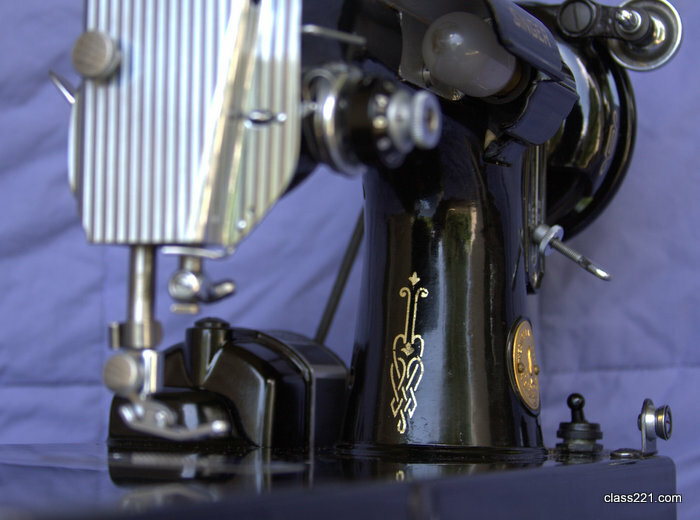 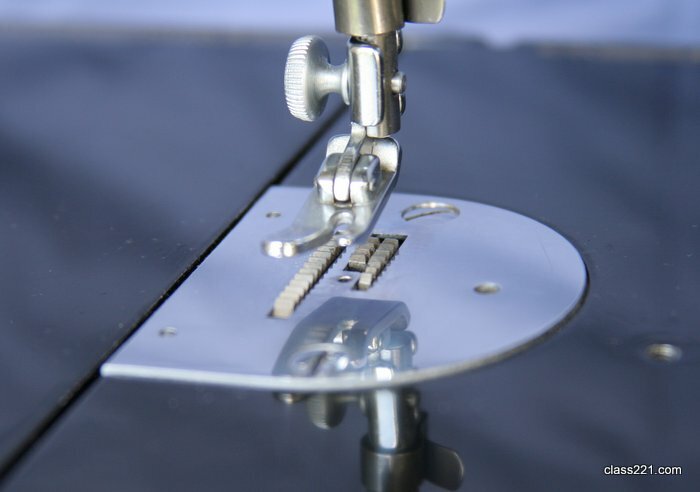 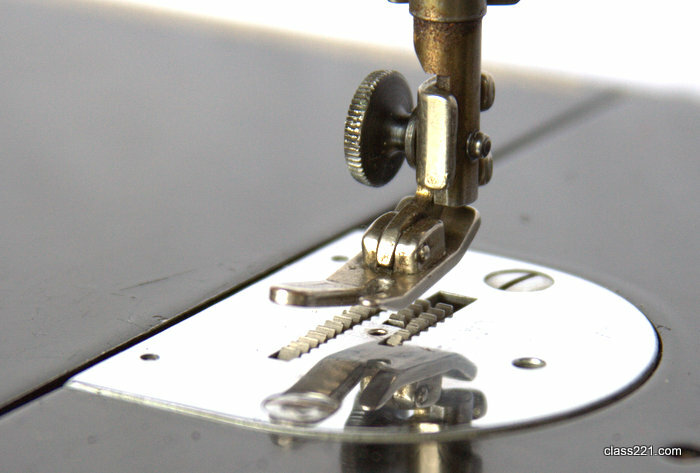 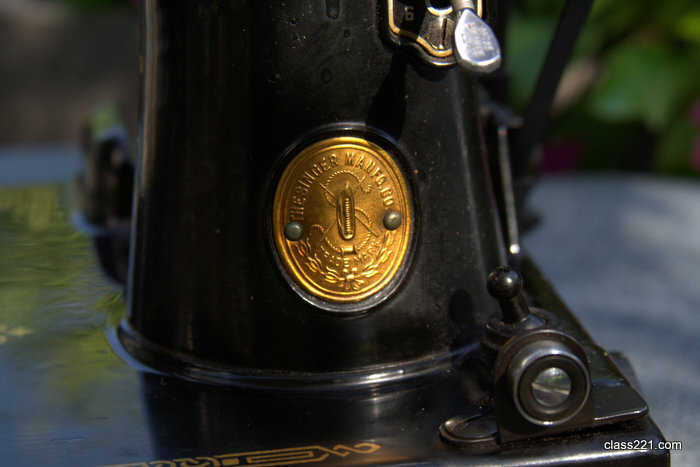 Embroidery and darning work are fun and easy with this feed cover plate! 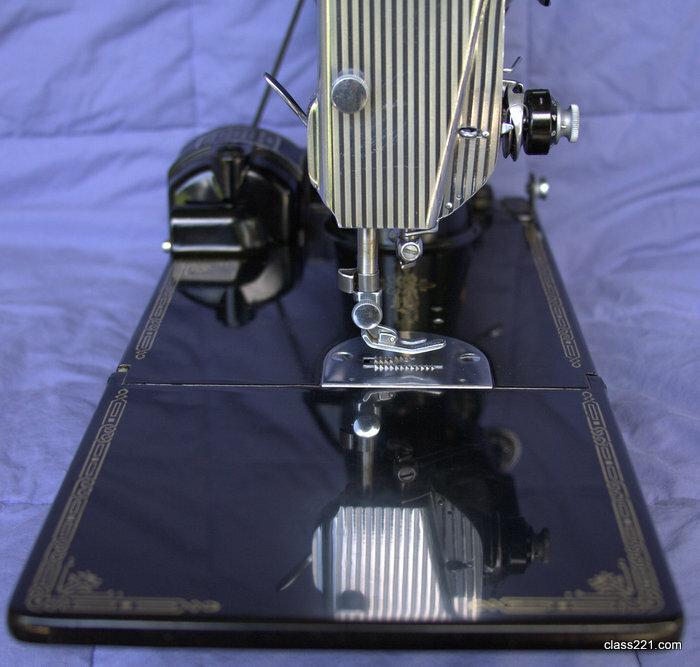 Slips on easily and lets work lie flat. 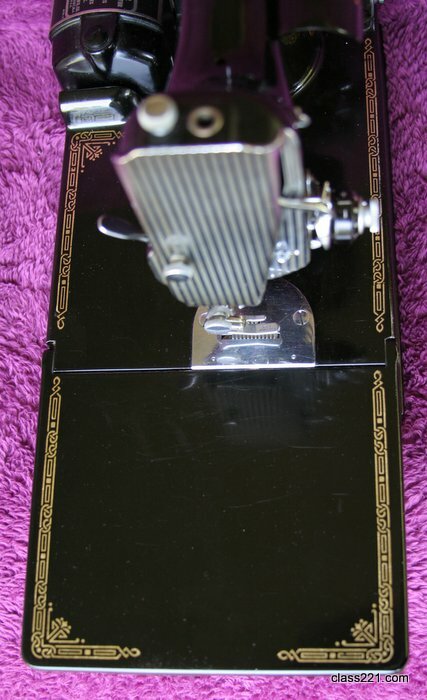 Also available is the Machine Embroidery book (click for details) by Dorothy Benson. 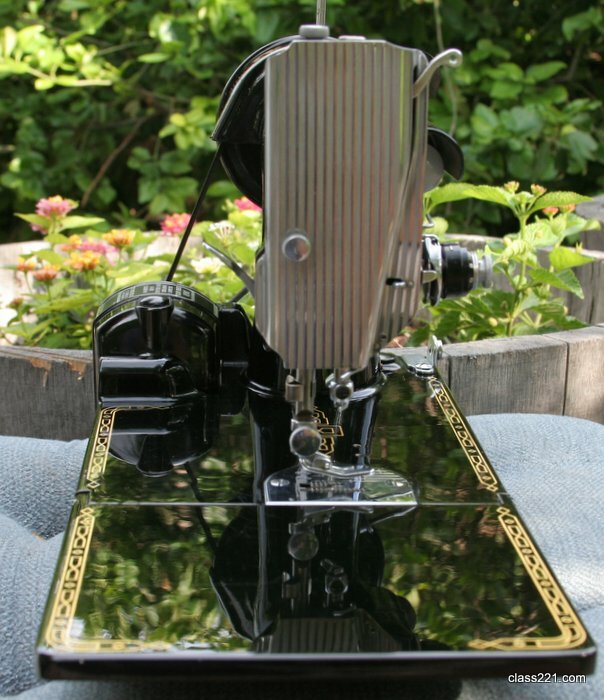 This vintage book introduces many artistic and pleasing possibilities for you and your new feed cover plate. 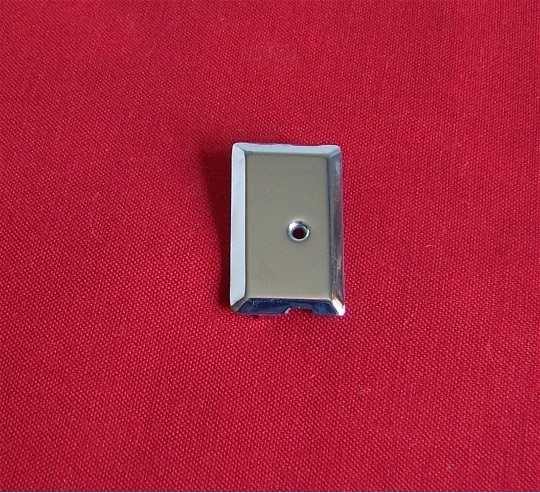 You will be notified as soon as the item ships.